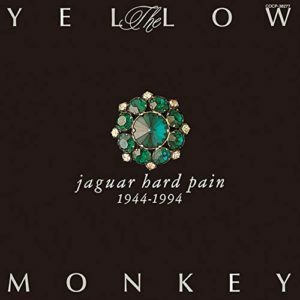 After the commercial failures that were The Night Snails And Plastic Boogie and Experience Movie, Jaguar Hard Pain was the band’s first album that actually sold. This was extremely important, as Yemon’s record company was getting a bit tired of albums that weren’t selling. This third one was going to be a gamble though, because Yoshii knew from the start what he wanted to do with it. And his idea was one that doesn’t necessarily always sell well. The mood from our record company around this time was “Make a third album that actually sells, Yoshii”. And I thought “Well the third one is going to be a concept album, so this is no laughing matter!”. I was thinking that our third album would be a concept album from the time we debuted. For some reason I imagined it to be like “Ziggy Stardust” (The concept album that was the crowning achievement of David Bowie’s glam rock era), David Bowie’s “third album” that I love so much. I was very influenced by David Bowie, and this was the third album since he started working with his right-hand man, guitarist Mick Ronson. And that was really my selfish and only reason for wanting to do a concept album at that point. Because I loved David Bowie and Mick Ronson just as much as Keith and Mick from the Rolling Stones. Jaguar is the name of a young man who was killed in action in 1944, on the front lines of battle in a foreign country. He had very wild eyes, a violent personality, and was careless when it came to women. He was an optimistic and selfish narcissist, yet was a bit of a crybaby with genuine emotions…He is absolutely our symbol of “the true form of a human being”. And Jaguar is the symbol of the people all around you, for whom “Even when the body dies, the soul lives on forever”. Jaguar caught a glimpse of the soul of his lover Mary, who he left back in his home country, at his moment of death. This is the story of his soul being carried forward in time 50 years despite his body being gone, and Jaguar’s feelings of being a man out of time as he searches for Mary. It’s theme is that of the human soul never truly dying. We pray that you’ll treasure this album along with all of your other ones, and that it will ingrain itself into your soul. But where did such a strange and highly specific concept even come from? Like most things related to Yoshii’s early life, it had to do with his father and just went from there. When I think about Jaguar now, it was probably my father. This may just be an observation after the fact, but my father was born in war time, in 1944. And the name of our band was The Yellow Monkey, after all. Maybe you could call it nationalism or something, I don’t know. The character was themed after my father and Yukio Mishima…even though I don’t know a whole lot about Yukio Mishima. In the end I think I just wanted to be understood. I wanted people to understand not just me as a person, but also my roots. And once Yoshii started down this path, he REALLY went down it. 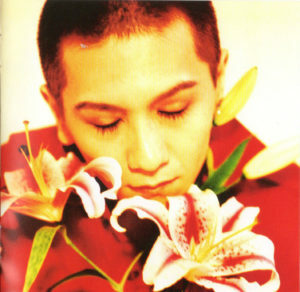 Yoshii would have been 27 years old at this time. I mention this only because when I read this, it struck me as being strange that Yoshii, with his views and interests as they seem to be, would become so fascinated with the fairly right-wing nationalist figure that was Yukio Mishima. But even at a not quite “young” age like 27, your opinions still aren’t necessarily fully formed. But there was a lot more to Mishima than just that, he was also an author and actor as well. So who can really say. While writing the songs for the album though, Yoshii found that Jaguar was more than just a character that may have been based on his father: He was a way to reflect on the bad things he’d done in his own life, and apologizing for them. In general, Jaguar is me reflecting on the bad things that I’ve done. And even though I blame them on the times or on society, there are still things that are important to me. And this was me saying “I’m sorry!”. I think that I really just had to have that sort of a moment. 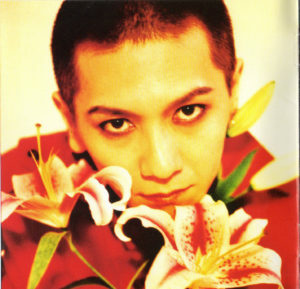 But in creating the character of Jaguar for this album, much like David Bowie before him, Yoshii took it upon himself to act out the character of Jaguar on stage as well. His interaction with the crowd during this tour was very different from everything before and after: He yelled at them (not necessarily reprimanding them, just sounding very forceful) in a rough way between songs, and some of the band’s costumes on stage (and in the photos taken for the lyrics booklet) were in a vaguely military style. It made for a very theatrical presentation, the likes of which hadn’t been seen during a Yemon performance yet. I acted out the story for Jaguar Hard Pain (which is one of the spirit of a man who died during war in 1944 resurrected in a 1994 Tokyo) over the course of a year-long tour, and it was right around then that I was really into theatre. I often went to Shimokita to see plays, so the influence of that on me at the time was pretty strong. I was able to express it since glam had theatrical elements to it, but afterward I felt like I should stop being so theatrical. Acting ran in my family though after all, so it was part of my roots. So during the tour for that album, my inner military man came out on stage. Money was scattered about on stage at some points, it was all very theatrical. If you look at lists of the top most influential rock albums by Japanese musicians, you will usually find Jaguar Hard Pain on that list (though it’s always somewhere below Sicks). 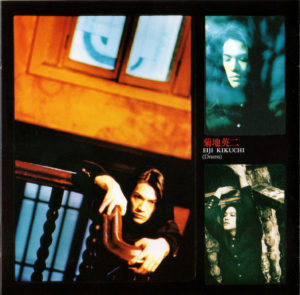 It’s an album that greatly influenced the kids who grew up in the 80s and 90s, and later became members of the Japan’s prominent rock bands in the 2000s. And why shouldn’t it be? Yoshii’s lyrics were better than they’d ever been, and the arrangements were much less cluttered and much more effective. A lot more care was given to crafting this as an album than any that came before it. You could say that “Jaguar Hard Pain” was an album that was very carefully made. Of course in terms of music as well, but with the lyrics in particular. I’m not sure if I’d think of it as poetry or what nowadays, but I’ve come to realize that I can’t go back to the way I wrote then. There are times when you have delusions that something that started out as a joke is actually real. So I think people will follow along with this, but there’s that moment where you think “This might actually be real”. Making “Jaguar” was that moment for me. I felt especially strongly that it was important at the time, so I knew I had to do it right. That’s why the story behind everything from the first song to the last song “Merry Christmas”, was very carefully crafted. My own experience with this album very much matches this. As I’ve mentioned before, the first Yemon album I listened to was “8”, and then I decided to go back and start from the Night Snails forward. I liked Night Snails and Experience Movie just fine, but when I got to Jaguar, I couldn’t believe what I was listening to. 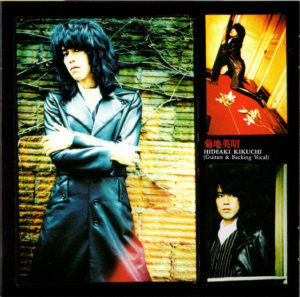 And this is before I understood much Japanese (so I wasn’t really absorbing the lyrics at all), but I did understand what I thought was good album composition. And this was it! It may not be my favorite Yemon album, but it’s always been in my top three. 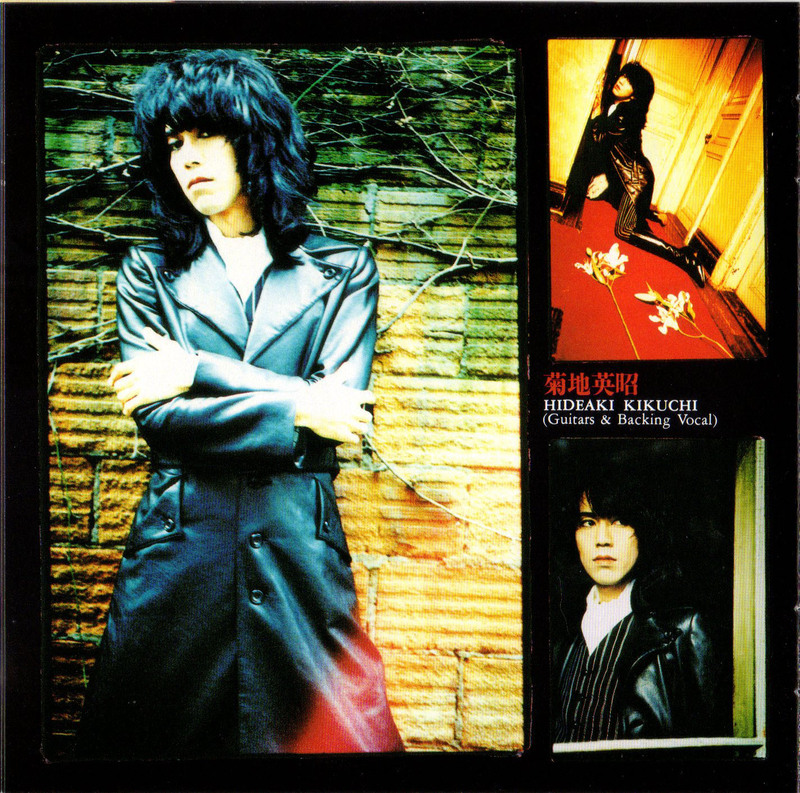 For me it’s a must listen not just for everyone who likes Japanese music, but for anyone who likes rock music in general. If you liked the art design and costumes for Experience Movie, then you’re in for a real treat with Jaguar Hard Pain. 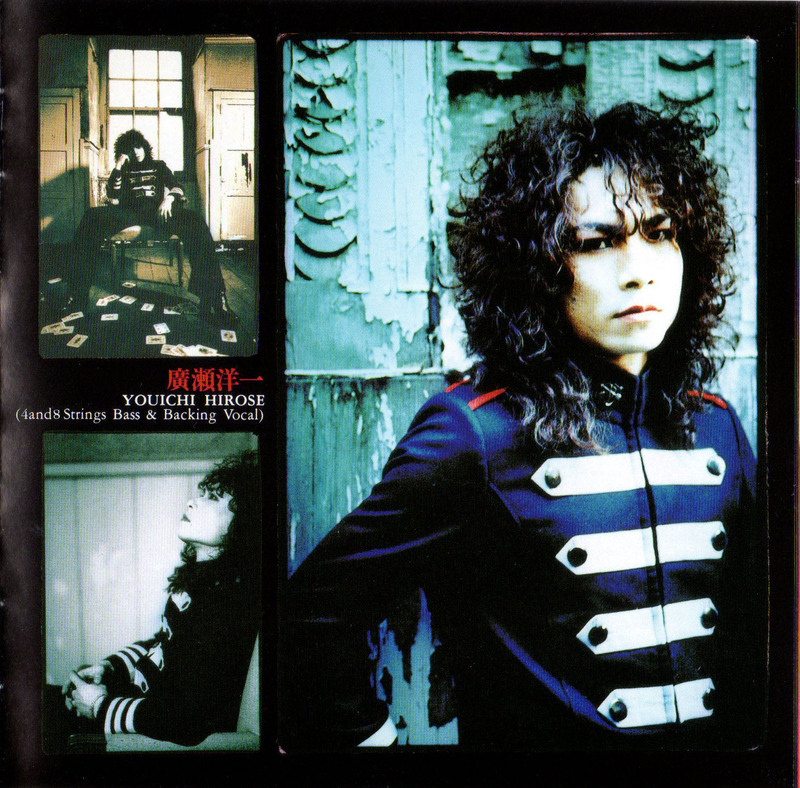 Yoshii himself came up for the concept of the album cover, but it (and the art for the album booklet in general) was directed and designed by Hideaki Onishi, aka Jimmy Onishi. Onishi is a rare combination of painter and comedian that appeared in a lot of comedy TV programs in the 80s and 90s. He’s also appeared in a couple of films, TV commercials, and even had his own Netflix series in 2018 about his life called Jimmy, which is watchable in English. He’s also had a handful of art books and calendars over the years, featuring his paintings. The really exceptional thing about the Jaguar Hard Pain era though, is the photography. Mitch Ikeda is responsible for all of the photography in the album booklet, and would be a photographer for Yemon (and later Yoshii himself in his solo career) for various parts of their career, even up to present day. Of course the photography is greatly helped by the amazing wardrobe and costume design. Like the costume design for Experience Movie, it was once again handled by Green Carnation. There are a slightly wider variety of support musicians credited in the booklet this time around. Mikako Tsuchiya and Shinobu Fujita return once again for the female backup vocals (though neither of them are the female vocals at the beginning of Red Light, that’s theatre actress Minako Ban), but for the last time (the band would start recording all of their own backup vocals as of the next album). Takashi Furukawa also returns for the synthesizer work, and Morgan Fisher (formerly of British glam rock band Mott The Hoople) plays piano on “Serruria no Oka” and “Merry X’mas”. If you were a jaded music critic, you could probably hand-wave Jaguar Hard Pain away by saying “David Bowie did it better with Ziggy Stardust”. But looking at things that way is incredibly narrow-minded: It means that once someone has done something, no one can ever iterate on (or god forbid, evolve) it ever again. Now I didn’t know much about David Bowie when I first listened to Jaguar, and I certainly hadn’t listened to The Rise and Fall of Ziggy Stardust and the Spiders from Mars yet. But being older now, I’ve done that and have a much bigger appreciation for Bowie than I did back then. 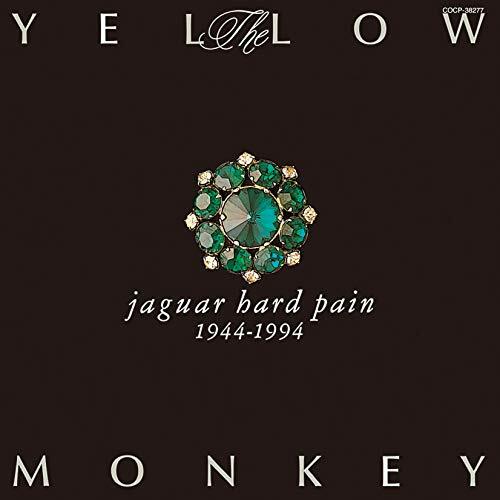 Even so, I can still say that I feel Jaguar Hard Pain holds up as a rock album every bit as well as Ziggy Stardust does, and shouldn’t be looked upon as a derivative work. Like Ziggy, it’s a very loose concept album. This means that while there is an overarching story from song to song, the songs pretty much all stand on their own as well. It’s not just one of The Yellow Monkey’s masterpieces, it’s a rock ‘n’ roll masterpiece. Everyone can find Jaguar living within them, if they try.